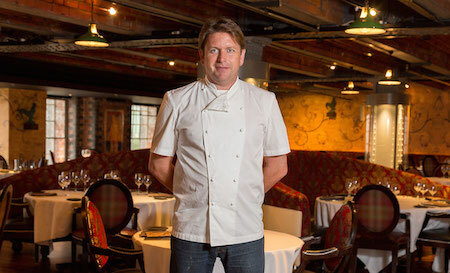 James Martin Manchester, 2 Watson St, Manchester, M3 4LP. Complimentary cocktail for every lady dining from the special Tuesday Treat menu. Free draw to win exclusive signed James Martin merchandise. Don't worry gents - you are welcome too!